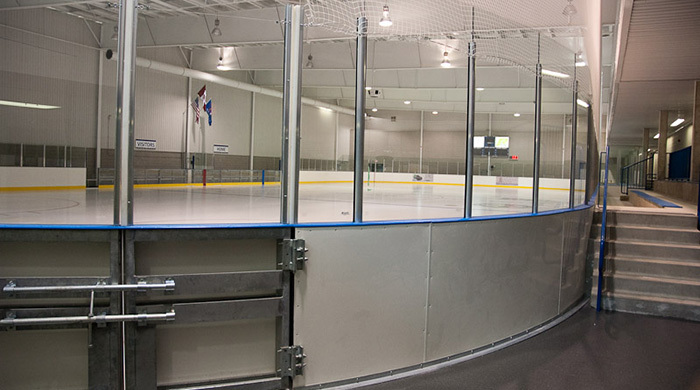 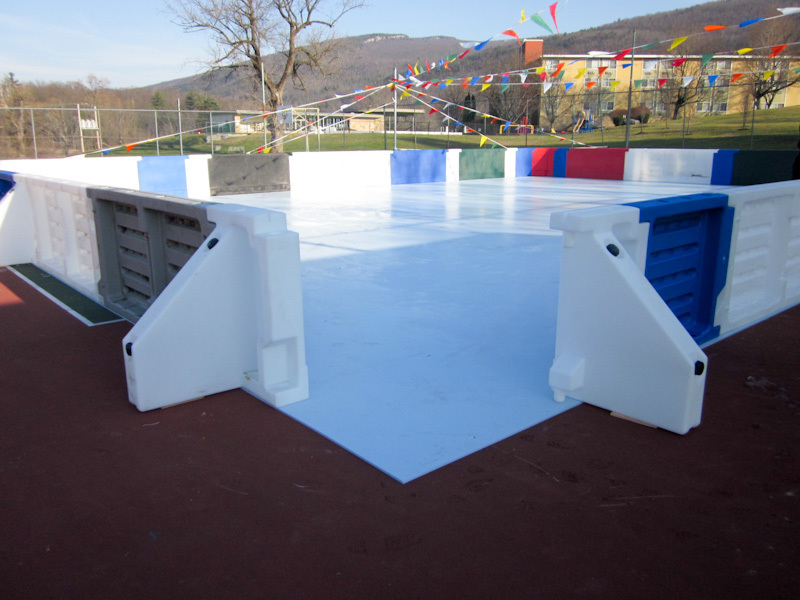 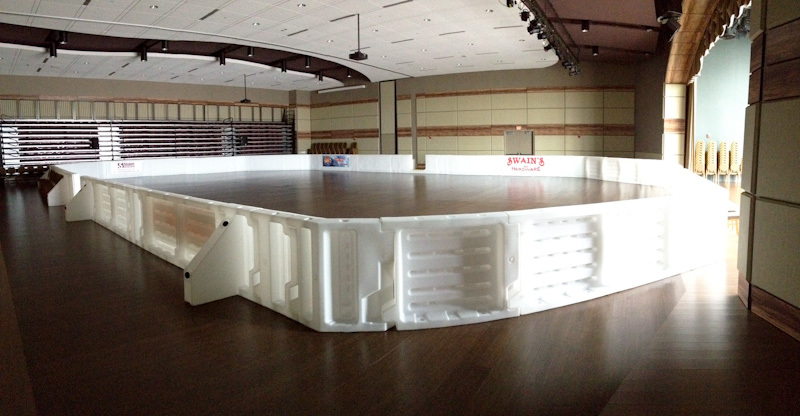 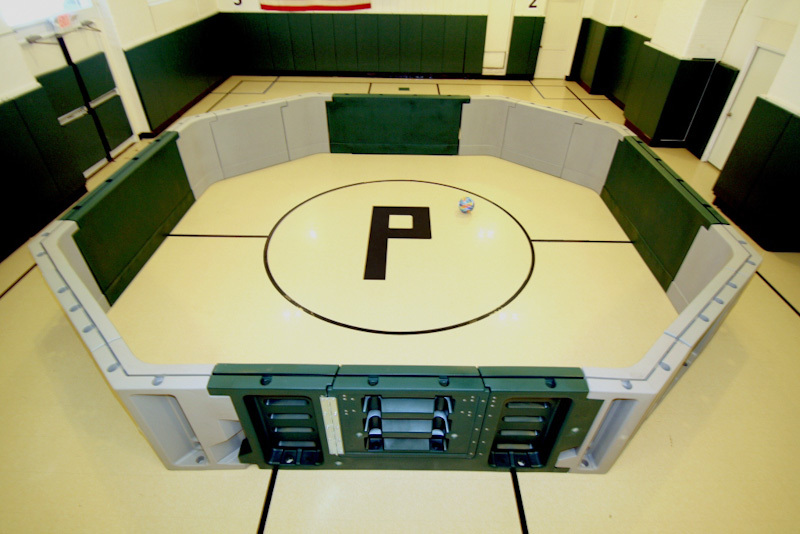 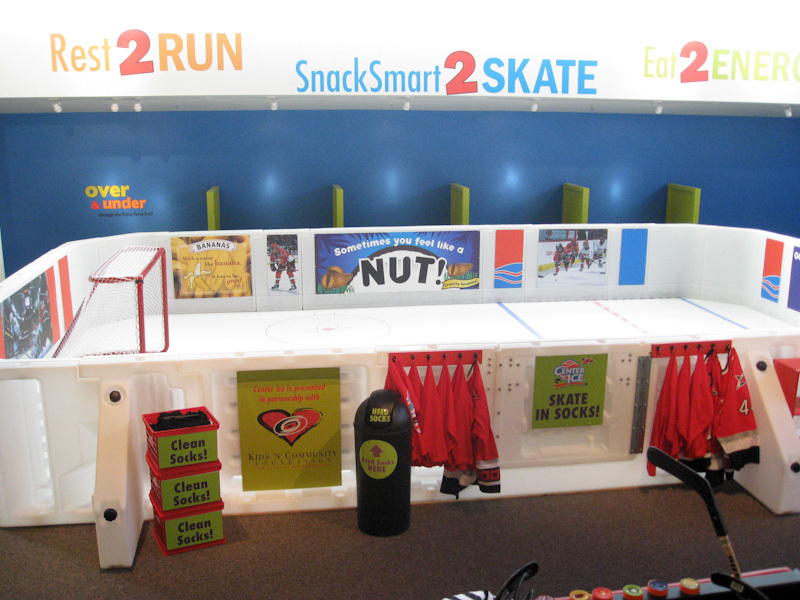 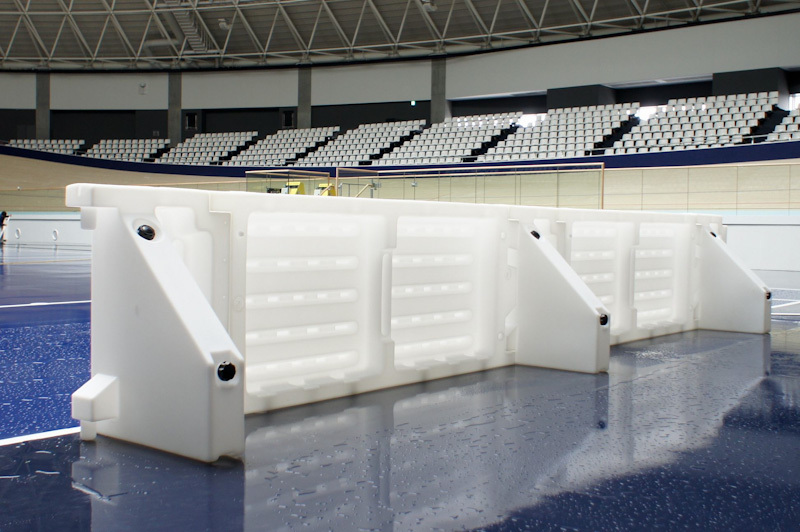 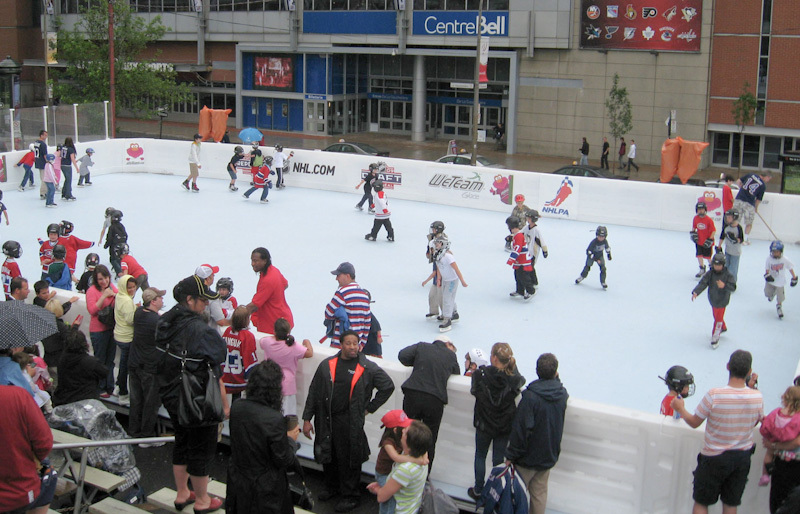 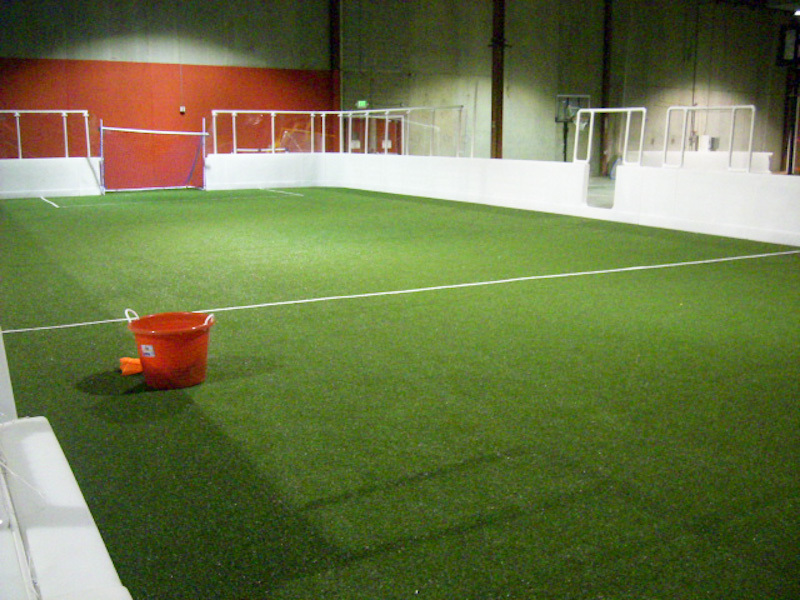 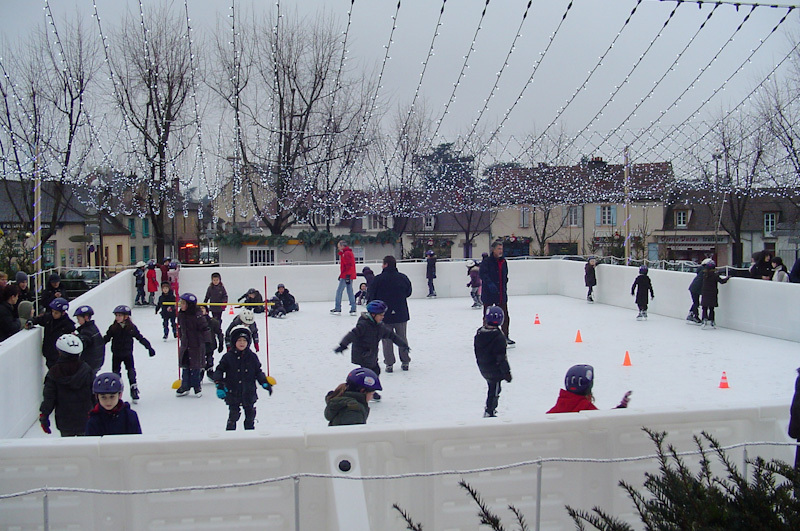 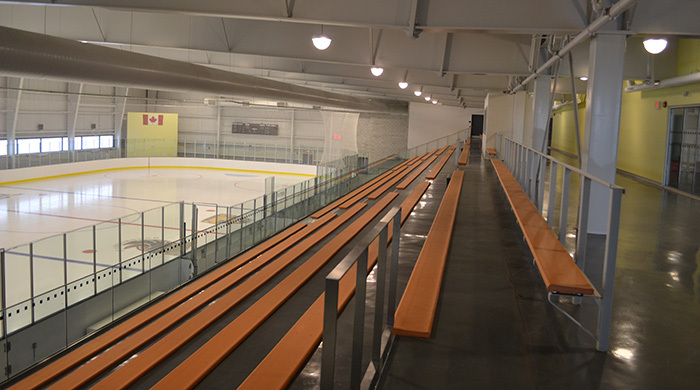 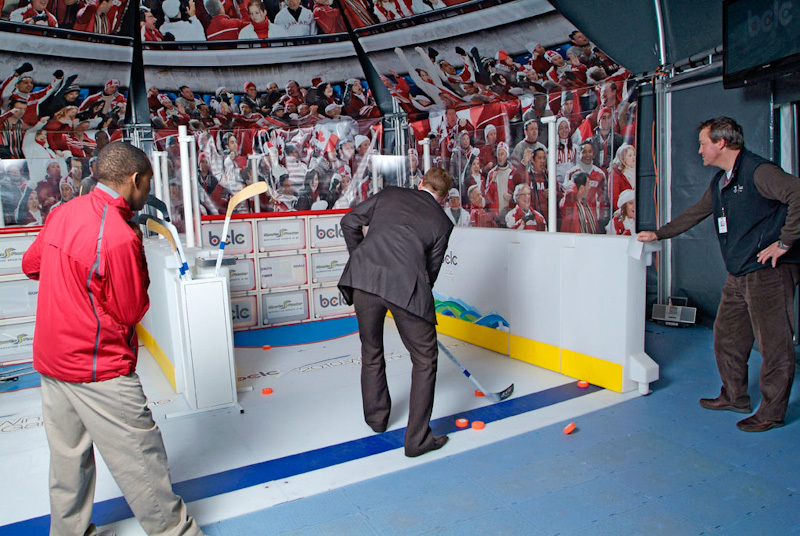 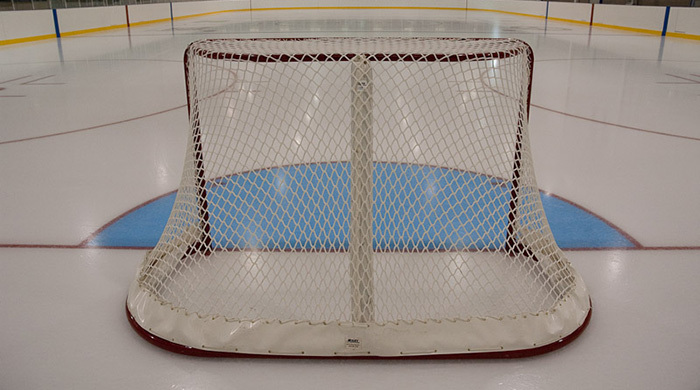 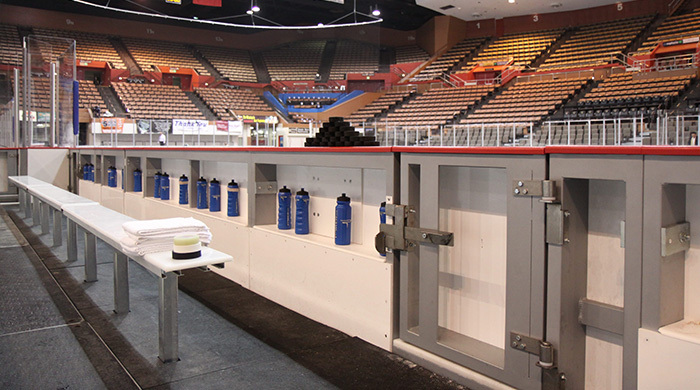 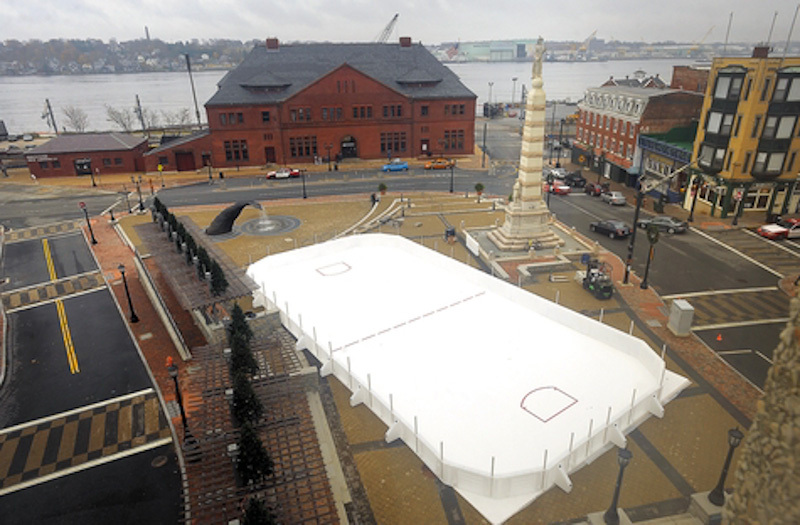 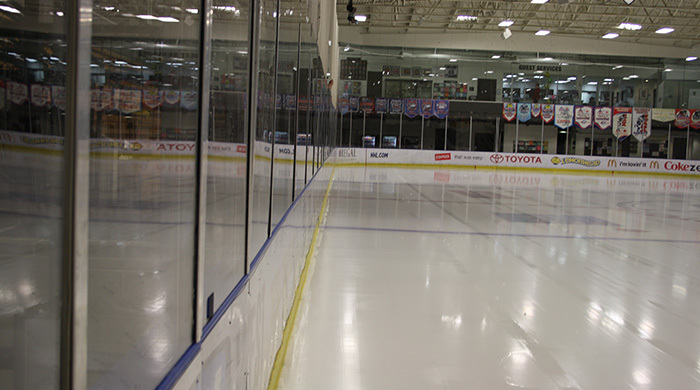 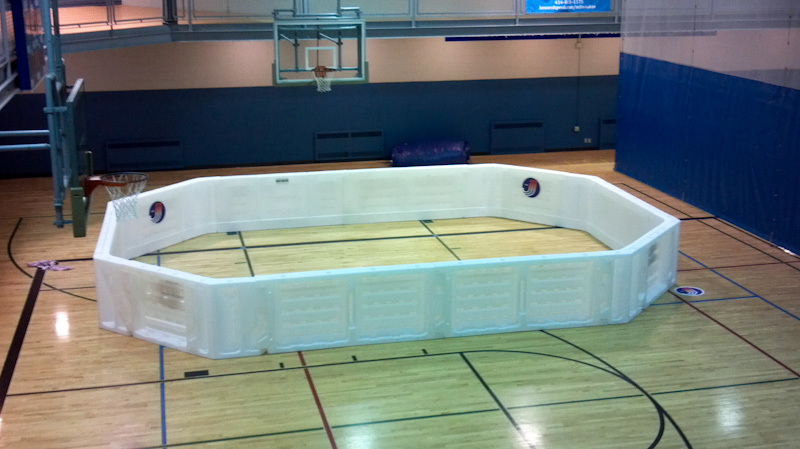 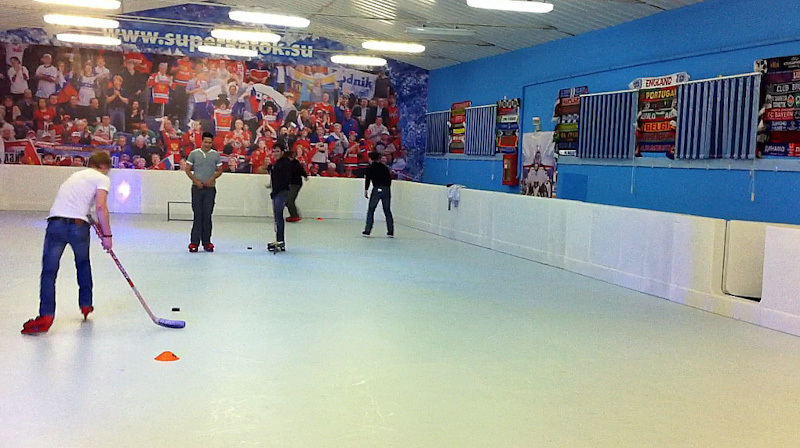 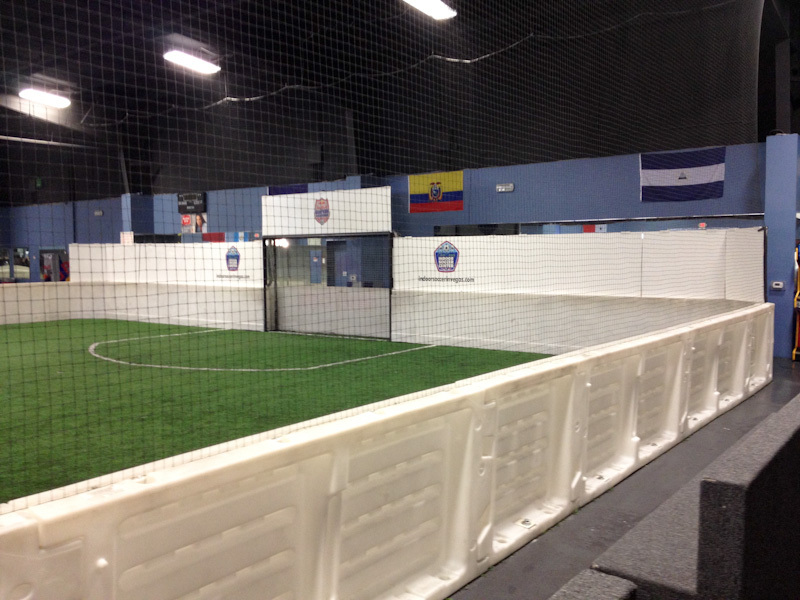 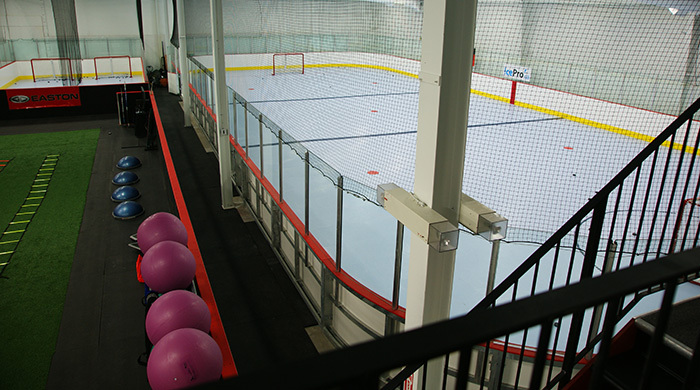 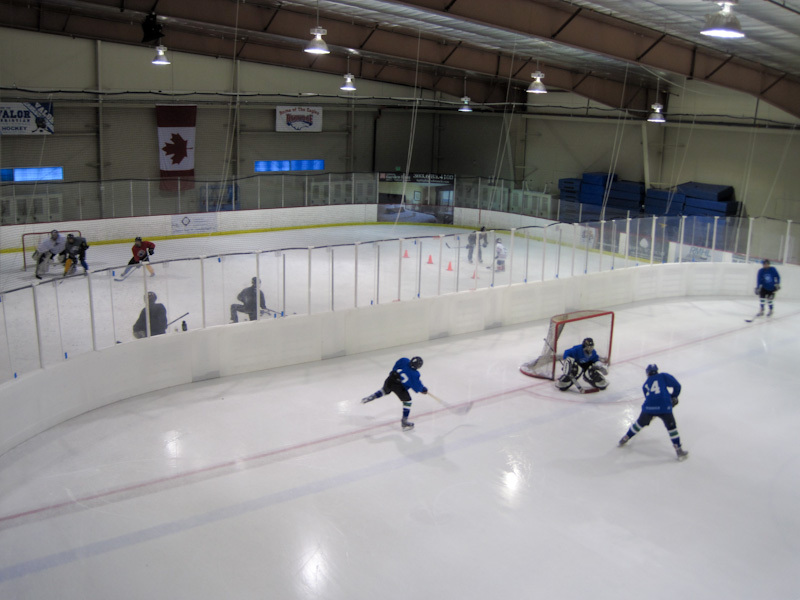 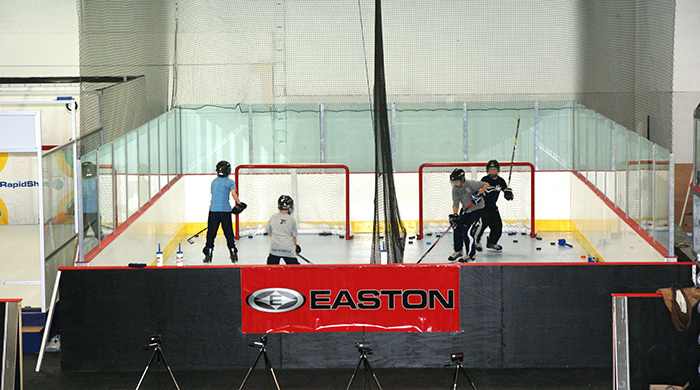 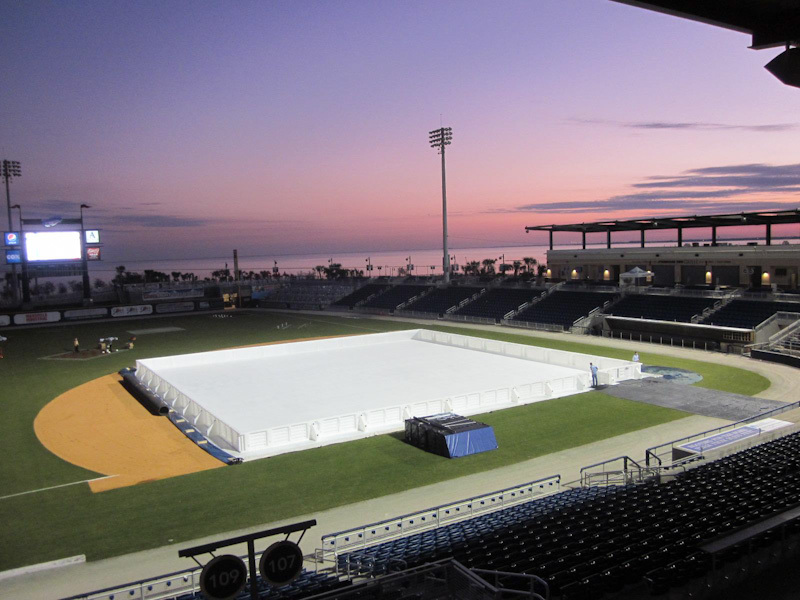 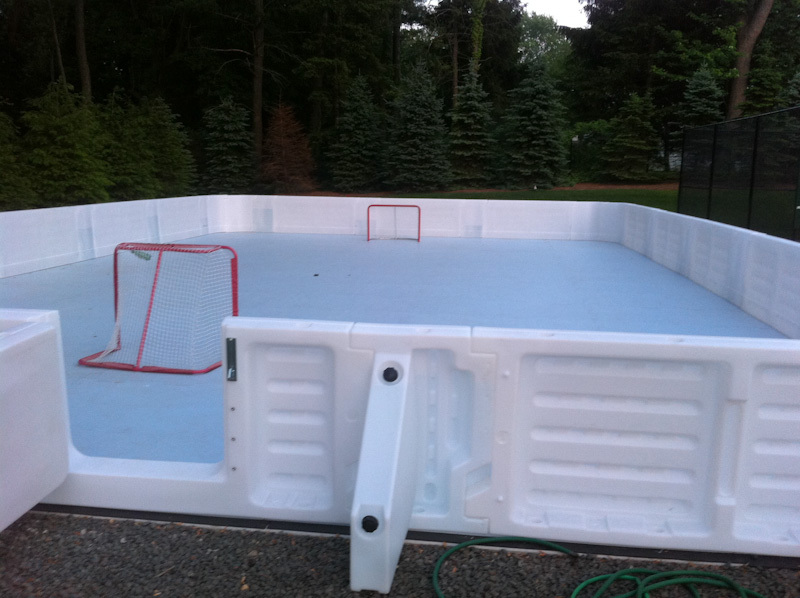 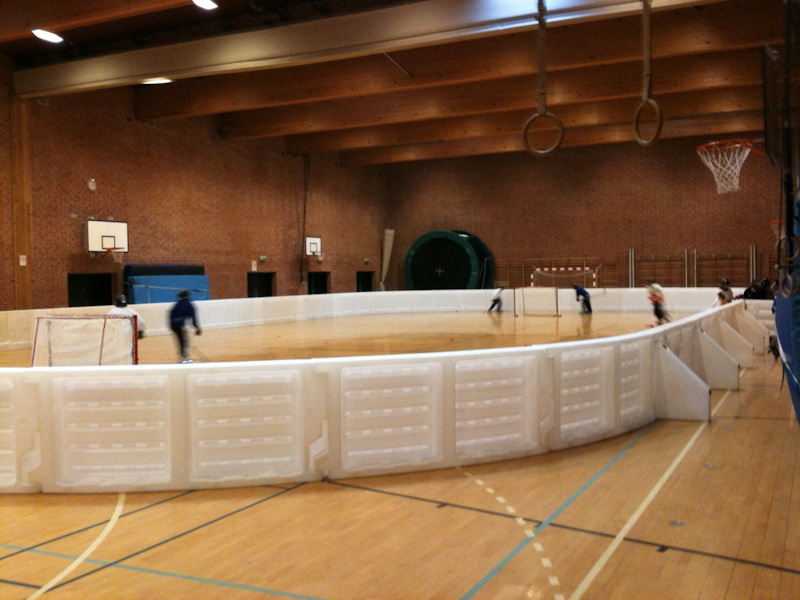 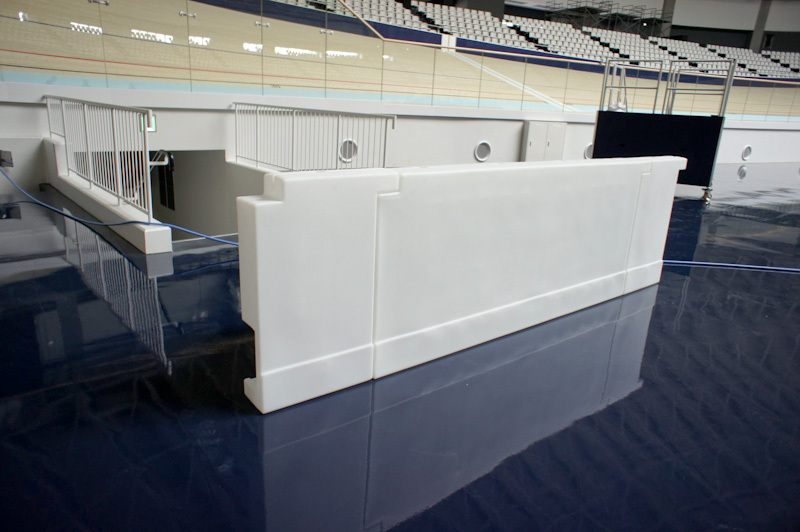 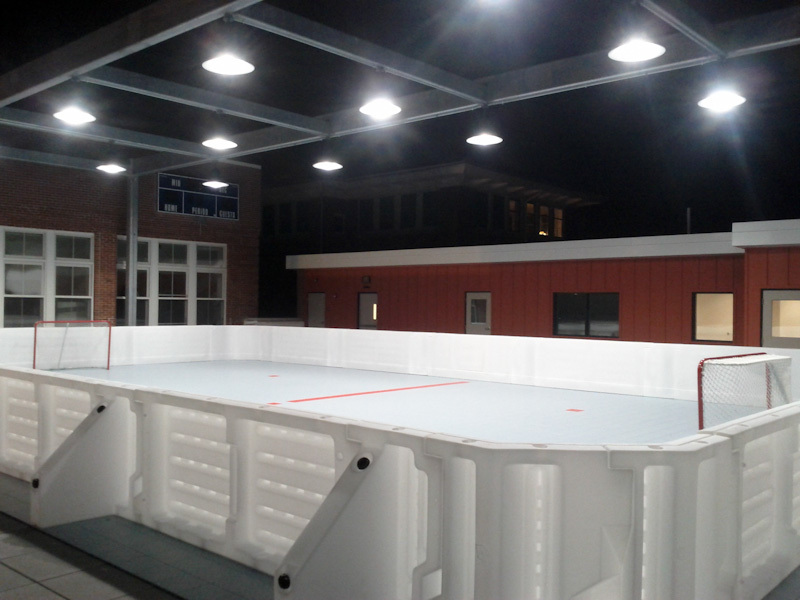 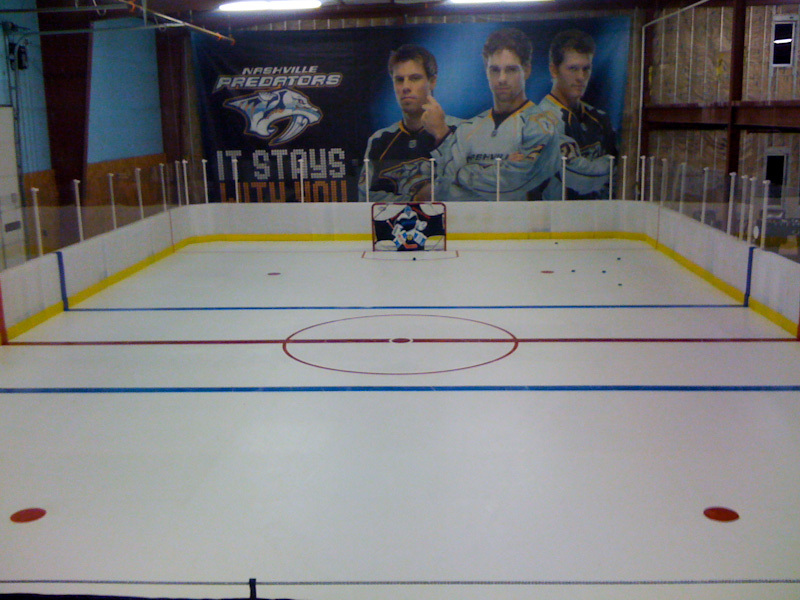 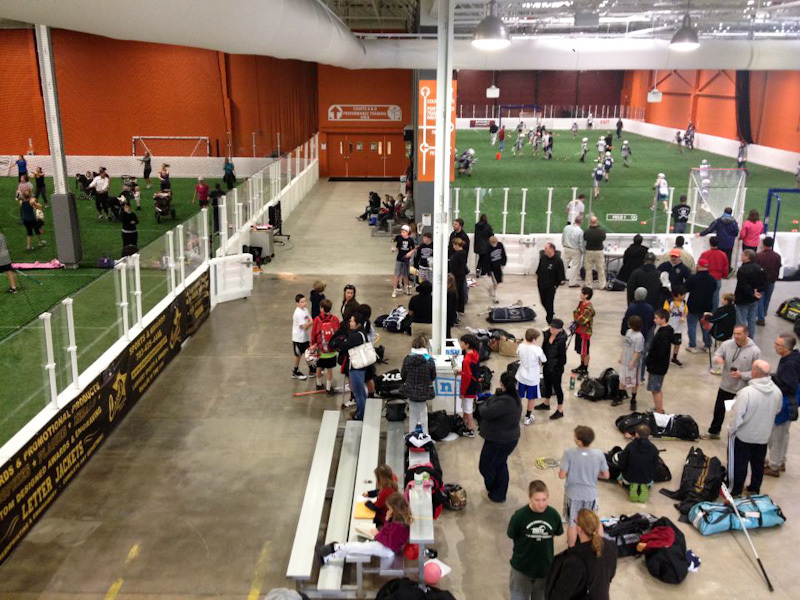 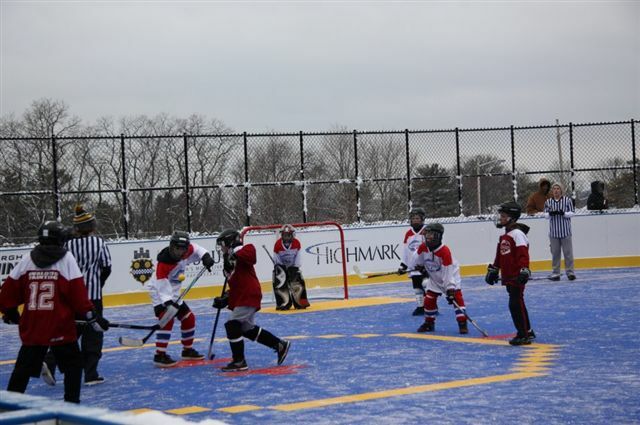 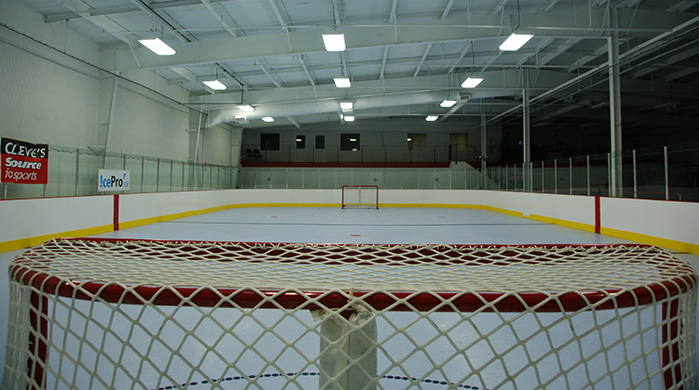 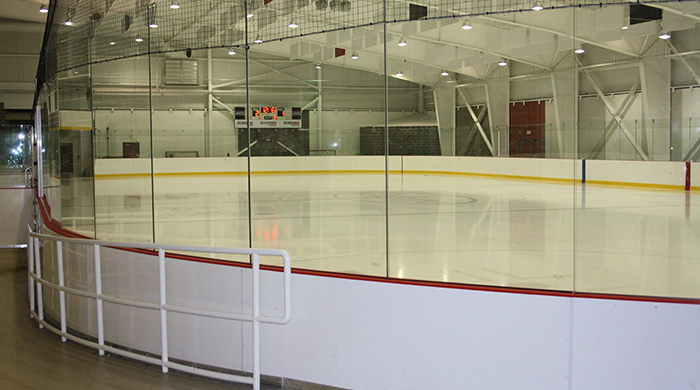 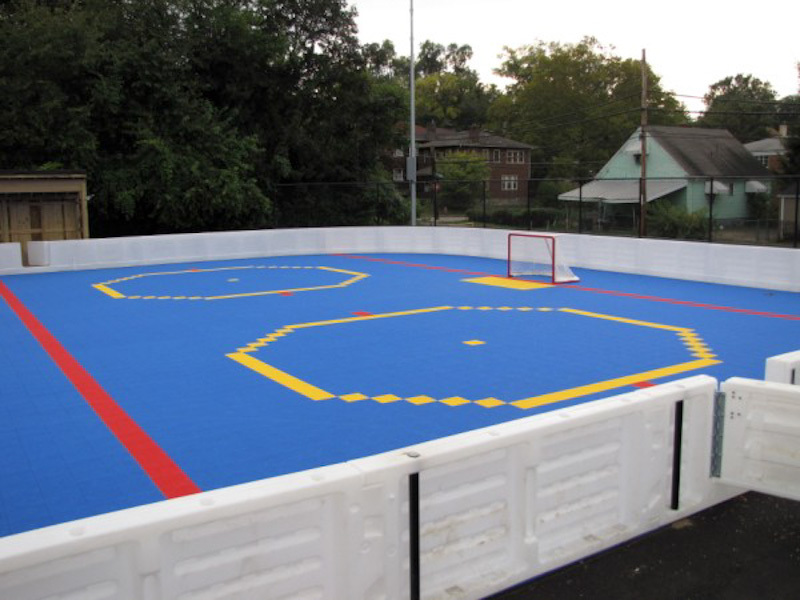 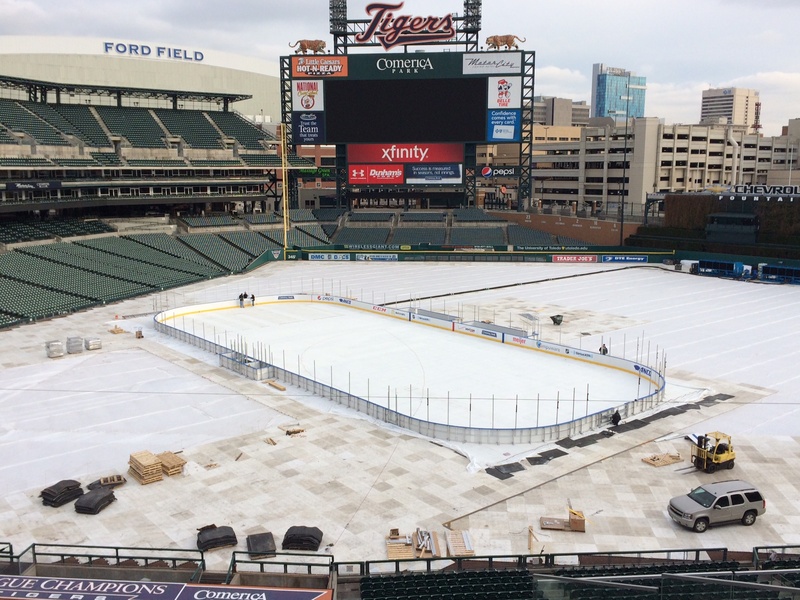 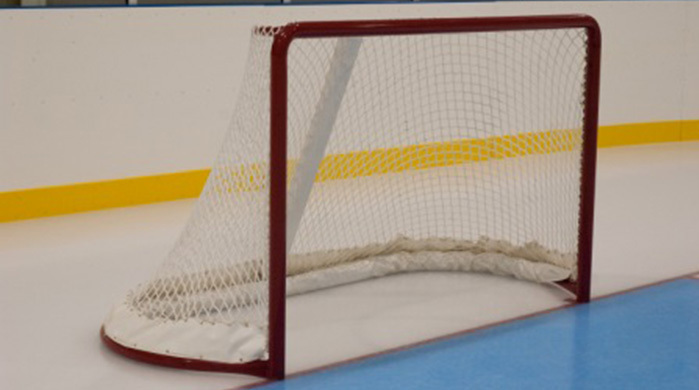 At The Ice Rink Company we understand that each project has its own set of unique requirements, which is why we are pleased to offer a range of shielding options. 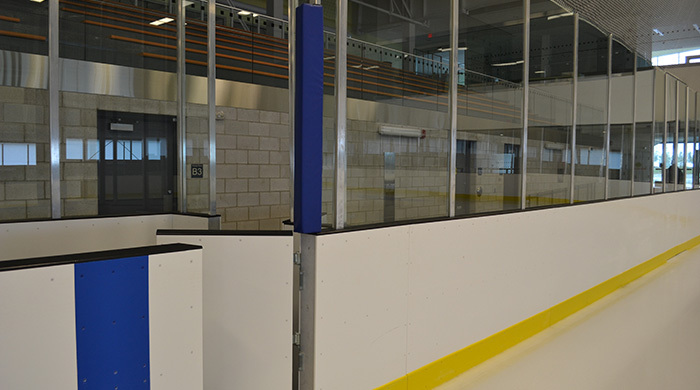 Our shielding comes as supported or seamless tempered glass or clear acrylic, with the additional options of a curved shield, as a FlushMount™ system and with our latest product, FlexPost™. 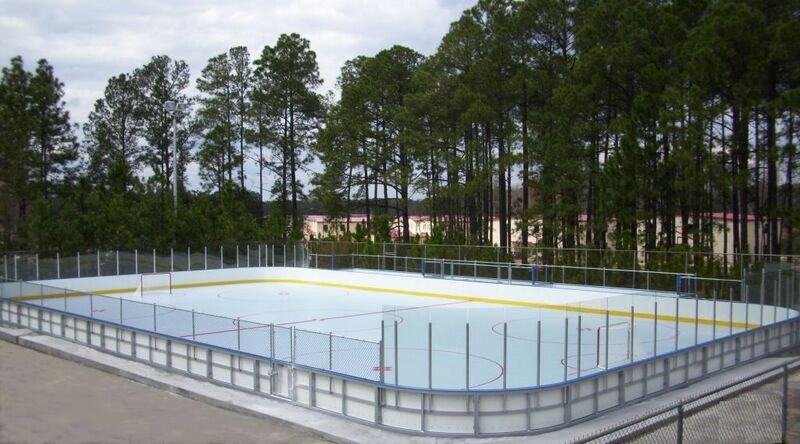 Our tempered glass is easy to maintain and is scratch resistant. 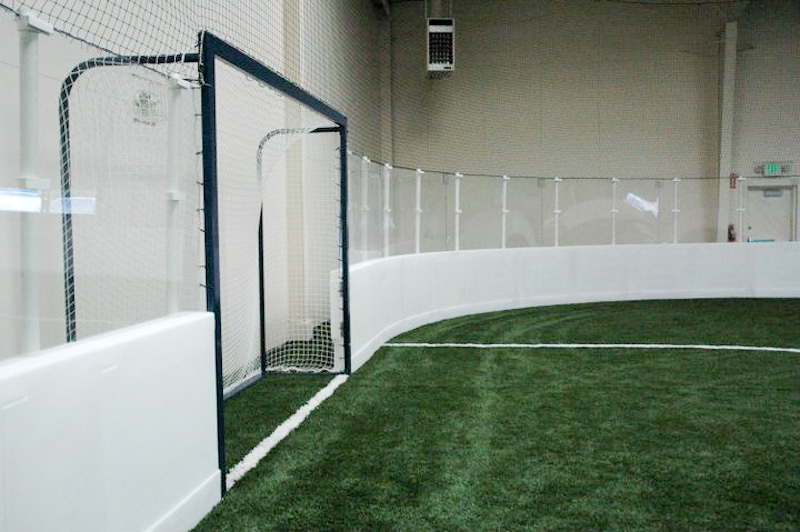 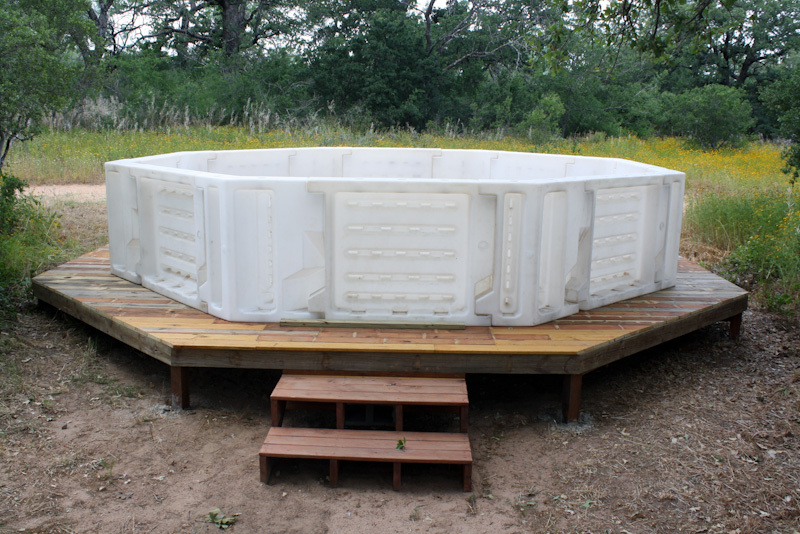 Available in 1/2” and 5/8″ thicknesses, with beveled edges with an 1/2” radius on the top corners. 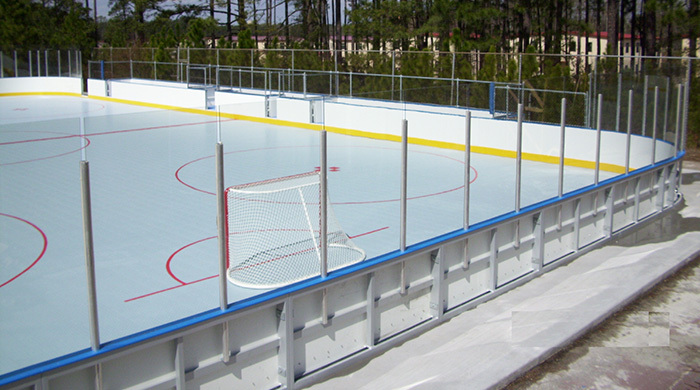 Our lightweight clear acrylic shields are available in 1/2” or 5/8″ thicknesses with beveled edges with an 1/2” radius on the top corners.